It’s pointless to debate what constitutes as a great play. If there was ever a proven methodology, every storyteller would embrace the same approach and no one would dare stray far from the creative formula. Well-crafted characters, genuine discourse, action infused plot, and efficacious themes are obvious building block essentials. However, the truth is that different stories appeal to different audiences and always will. And sometimes just being at a specific point in life makes a production resonate with an individual much more deeply depending on that person’s individual experience. Not only has TorontoStage.com experienced both the hits and misses throughout the years, we value a consumer obligation to salute the culturally significant presentations that have inspired through design, innovation, and most of all, risk. Visit the Gallery page regularly for the latest imagery in our ongoing commitment to keep you in the know. 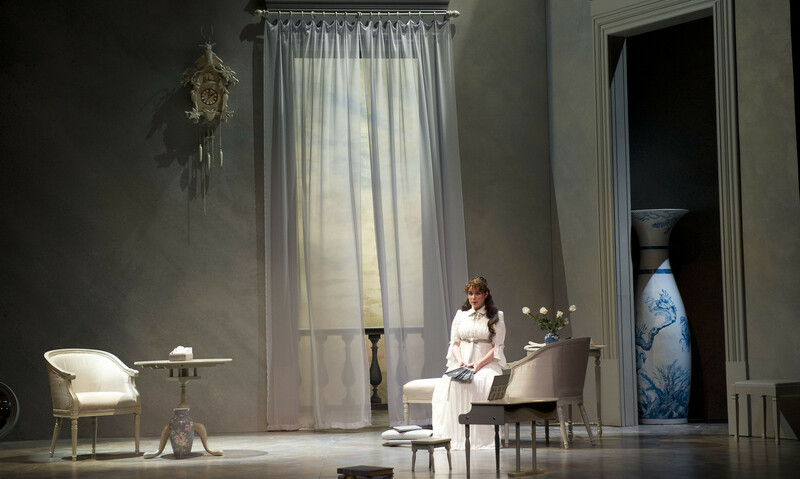 Marla McLean as Lady Windermere knows what it means to be small in the 2013 Shaw Festival of ‘Lady Windermere’s Fan’. Director Peter Hinton redefined the term high design in this deeply felt drama that illustrates how far reaching an estranged mother’s love can be for a daughter. 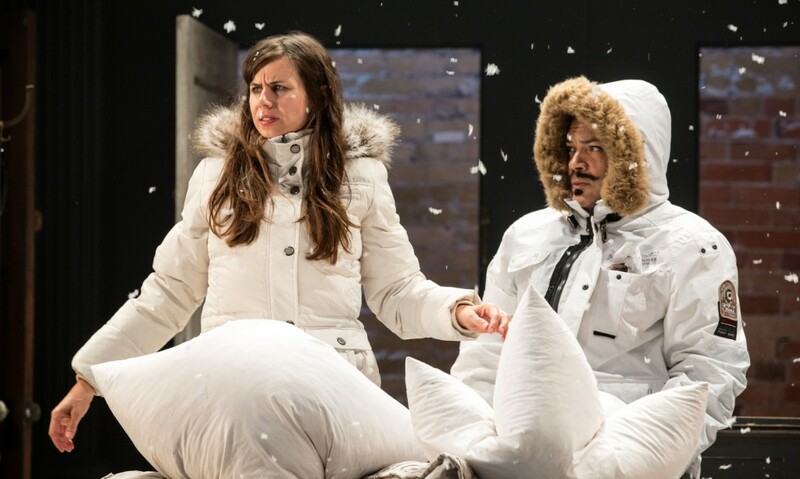 Just one step outside reality, Michelle Monteith as Harper (left) is aided by Troy Adams as Belize (right) in Soulpepper Theatre’s 2013 & 2014 staging of ‘Angels In America.’ The production goes down in history as what many felt is the company’s most powerful work of its repertoire. 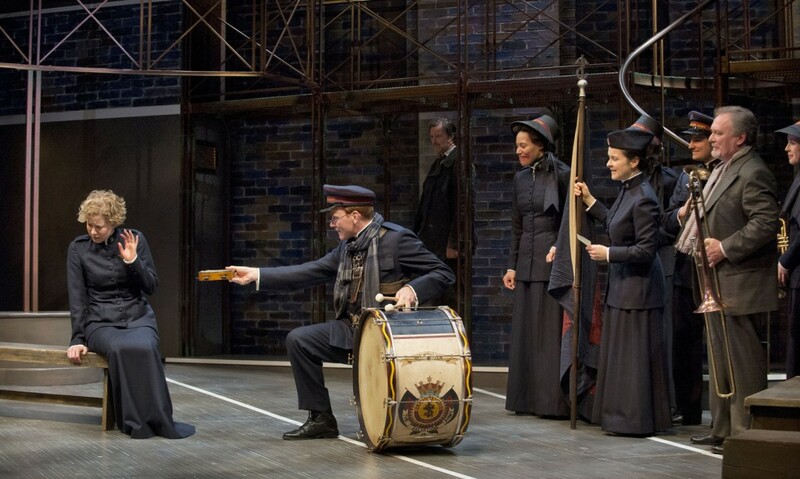 Nicole Underhay as Barbara Undershaft (left) refrains from a gesture of kindness from Graeme Somerville as Adolphus Cusins (right) in The Shaw Festival’s 2013 staging of ‘Major Barbara.’ Director Jackie Maxwell makes it impossible to spot right from wrong in Bernard Shaw’s profoundly principled drama. 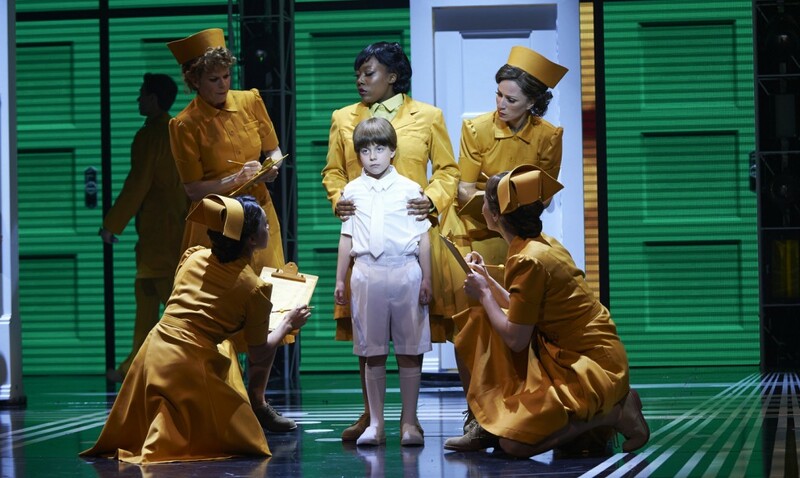 It doesn’t matter if you experienced the prequel to The Wizard of Oz in London, New York or any of the Toronto engagements, this trail blazing musical about friendship hits all the perfect notes wherever it touches down. 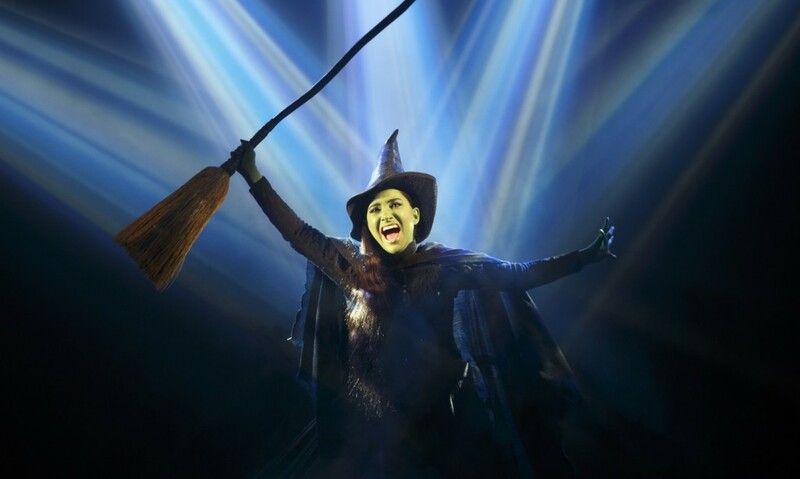 Laurel Harris as a transformed Elphaba gives ‘Wicked’ a permanent spot in the hearts of theatregoers.